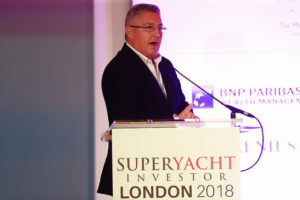 Now in its fourth year, Superyacht Investor London has emerged as one of the leading conferences for the yachting industry. 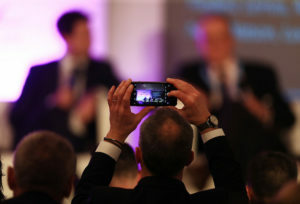 We welcome over 150 senior executives from over 20 different countries to our events each year. 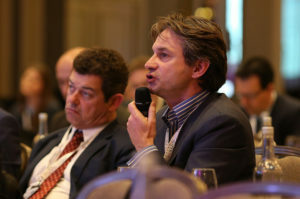 With over 24 hours of scheduled networking time, the conference is the perfect opportunity to multiply and strengthen your connections with all those involved in superyacht finance and transactions. For the second time, the Dealmakers Dinner will join all delegates of our Corporate Jet Investor London, Helicopter Investor London and Superyacht Investor London conferences. We are really excited to provide our delegates with this genuinely unique networking opportunity. For more information or to book now, please contact Rebecca Hawkins or call +44 1737 910 504. Corporate Jet Investor proceeds Superyacht Investor on the 28th & 29th January at The Landmark London. Please contact Rebecca for cross event bookings.